Our Live Entertainment team provides strategic input into a portfolio of successful UK festivals to help deliver growth and commercial success. We have extensive experience in the creation, development and operation of live events and festivals. 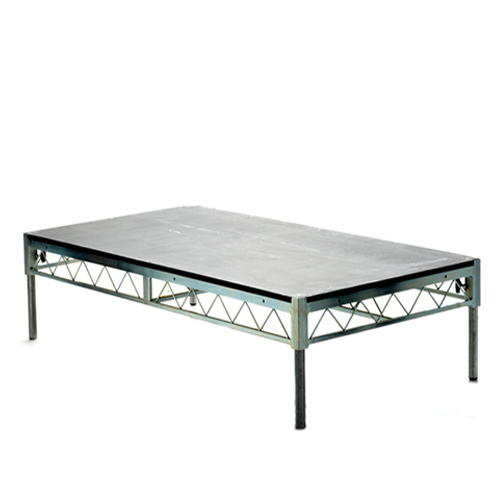 We offer a wide range of professional audio and sound equipment to cater for your needs. 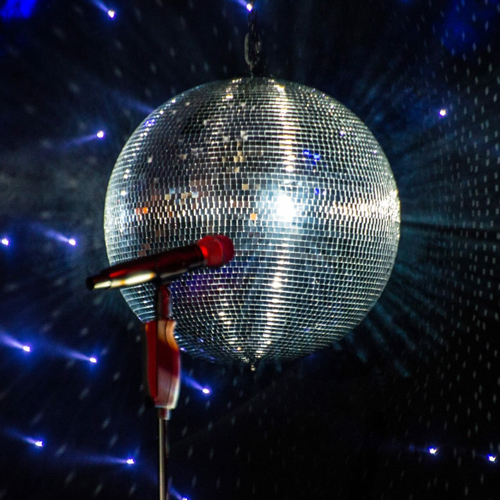 Whether you need a simple microphone or a full concert sound system, no hire requirement is impossible or too much trouble. 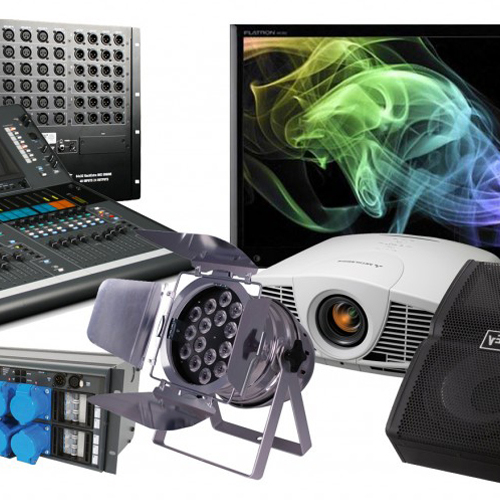 Our AV hire service includes an extensive stock of professional audio visual equipment to cover every event situation. Whatever you need to hire, from a single projector or PA system to a complete supply of conference av. 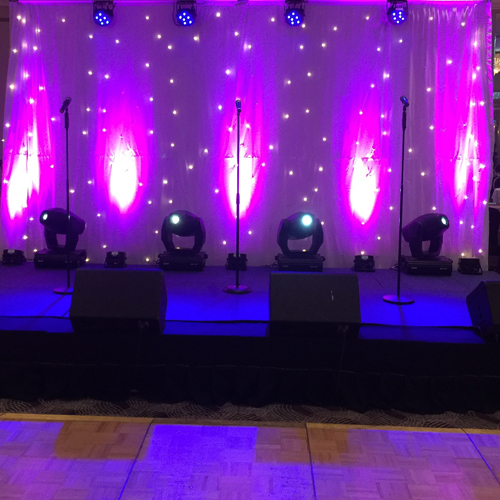 From indoor staging for a conference or awards evening to a major outdoor festival stage, we can build any size or shape. 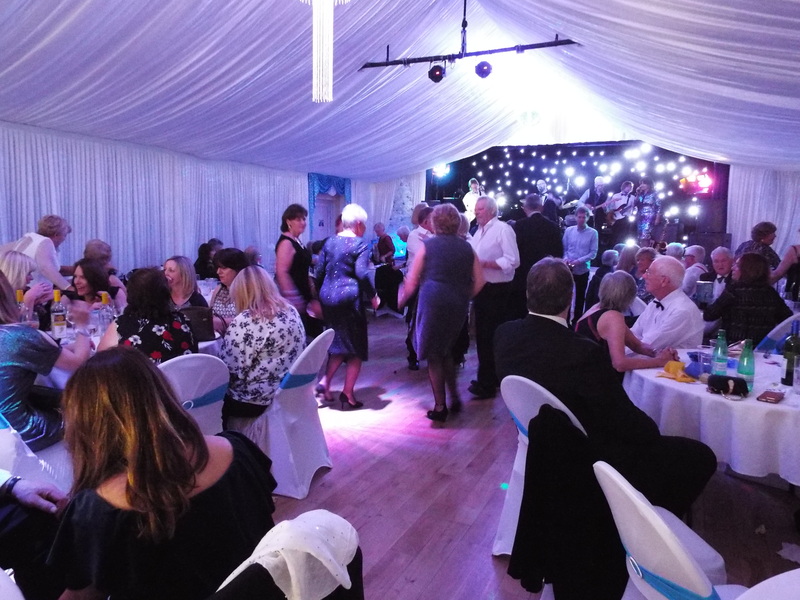 Get in touch to let us know your specifications so we can get your event underway. 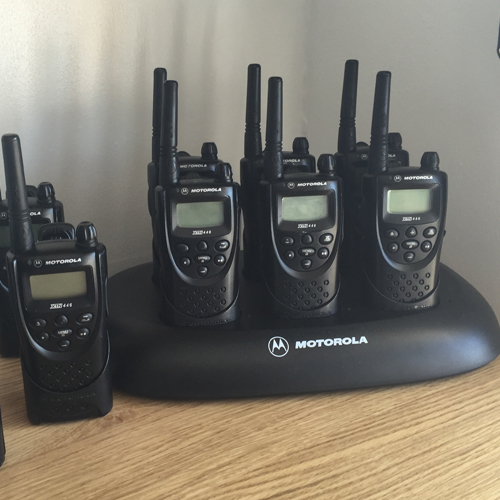 Our walkie-talkie radios have been hired for Music Festivals, Crowd Control, Event Security, Event Stewarding, Fun-Runs, Marathons, Conferences, Film-making, Community Events and more. • Outdoor lighting for buildings etc. • Intelligent lighting for awards, product launches, fashion shows and corporate events.